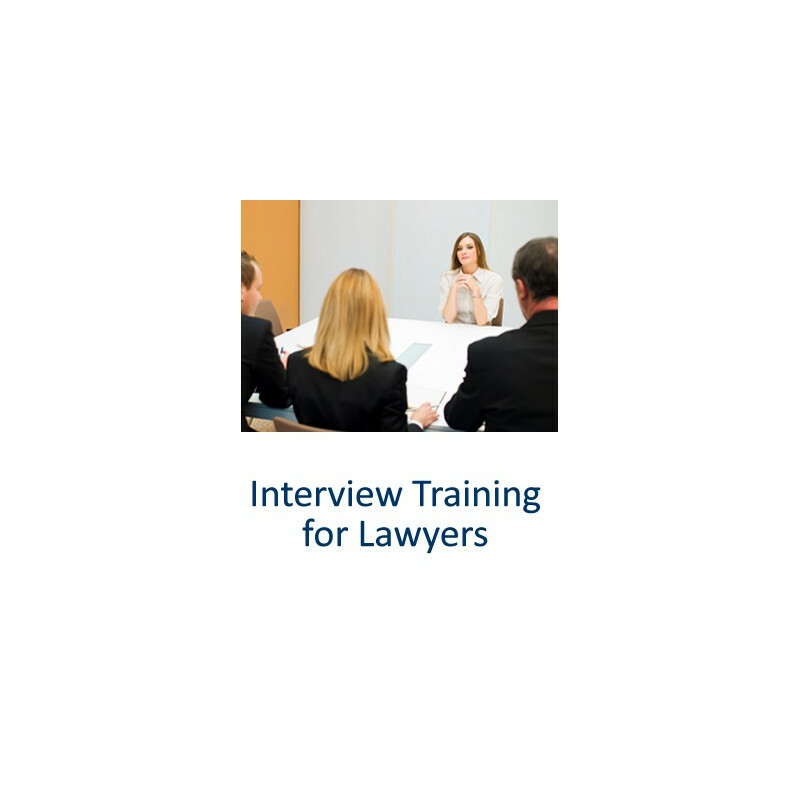 Legal Job Online Interview Training Pack - gain valuable experience in being interviewed for legal jobs, training contracts, solicitor posts and vacation placements. Practice a legal job interview at a law firm and gain a valuable head start; after all you usually only get one chance to impress an employer. This pack has been purchased by a Recruitment Director of a top tier Legal 100 law firm in London who gave feedback to say she thought it was very good, useful and interesting for her to look at the interview process from the other side of the desk. 300+ sample legal job interview questions to practice. The Chair Test - could you pass it? Different interview styles of larger law firms, small high street practices, in house and local authority departments. 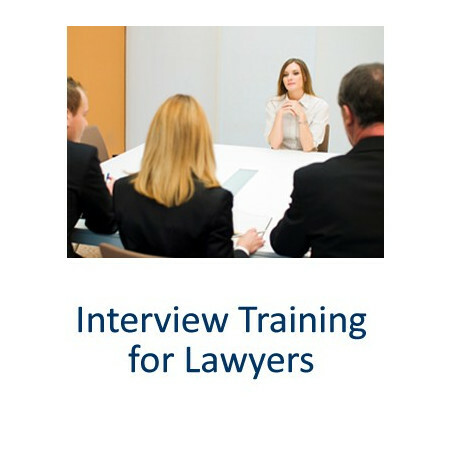 Suitable for law graduates, paralegals, solicitors, barristers, executives, in house legal staff, overseas lawyers and support staff attending interviews with law firms, in house legal departments and other employers. Particularly suitable for training contract interviews, pupillage interviews, work & vacation placement interviews and qualified lawyer interviews. All the questions dealt with in the pack are actual questions asked during actual legal job interviews. The videos are available to view instantly online. There are no time limits on access to the videos. You can view a sample below or by visiting Youtube and searching for Ten-Percent Legal Recruitment. 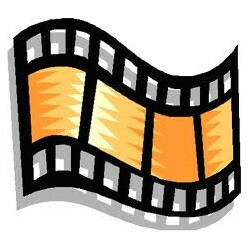 NB: Please note that we do not supply the videos in a hard copy or by post. Once you have ordered online you will receive a link within a few minutes (check your spam folder if this does not arrive) to download the relevant ebooks, access codes and weblinks. 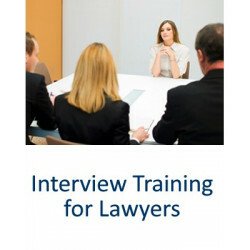 The product fits well with our Law Assessment Day Training Video and is included as part of our Training Contract Pack. Attend legal job interviews feeling confident about your ability. Buy instantly online now.